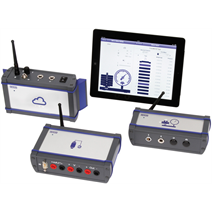 WIKA has launched a new range of CalibratorUnits for pressure. 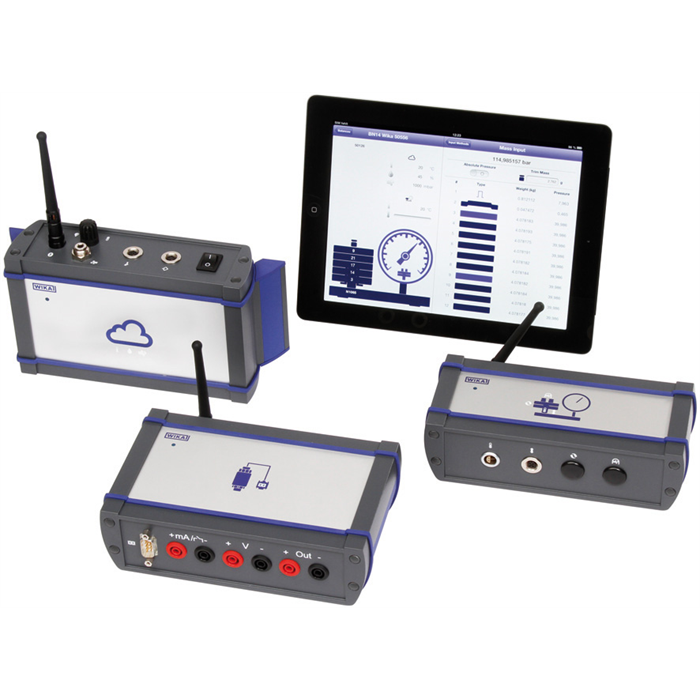 The CPU6000 model range utilises tablet technology, Bluetooth communication and a new PC calibration software (WIKA-CAL). With this the quality and efficiency of the calibration process is raised, from data acquisition through to the issuing of the certificate. The new instrument series includes three variants. The model CPU6000-W provides the measured values of the laboratory environment (air pressure, humidity, temperature) centrally. This “weather station” therefore makes additional barometric references superfluous. The model CPU6000-S sensor box determines the cylinder temperature and the float position of the pressure balance masses. The calculation of the mass required to generate the pressure can be optimised via an iPad with the CPB-CAL WIKA app. 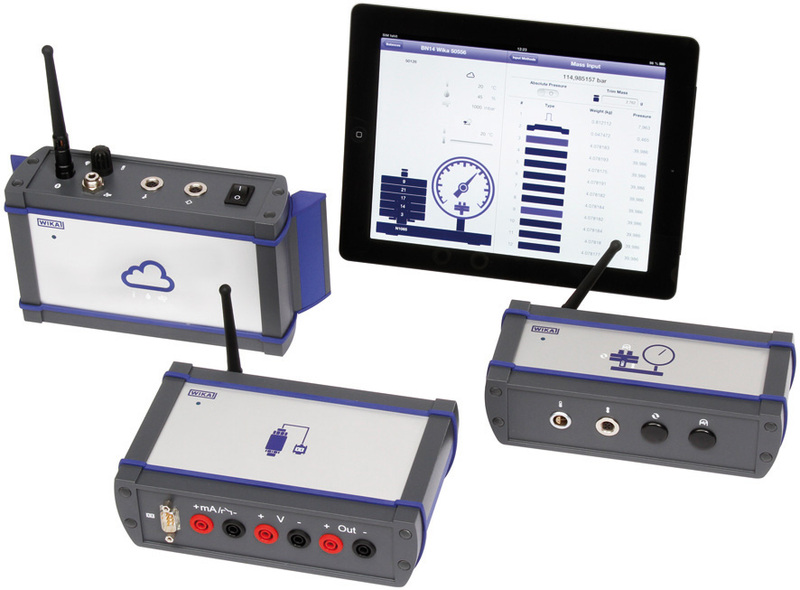 Over Bluetooth, the iPad brings together the measured values from the sensor box and weather station with the fixed instrument parameters from a web-based database. This system operates independently of any manufacturer. The family is completed with the model CPU6000-M digital multimeter. This supplies electronic test items with 24 V and measures voltage and current signals. All measured data from the CalibratorUnit that are relevant for the certificate are recorded in the PC through the WIKA-CAL software. They can therefore be used simultaneously for several calibration tasks.